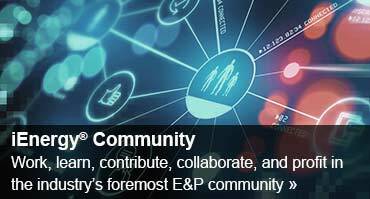 Open the first 2019 issue of the iEnergy® newsletter now! 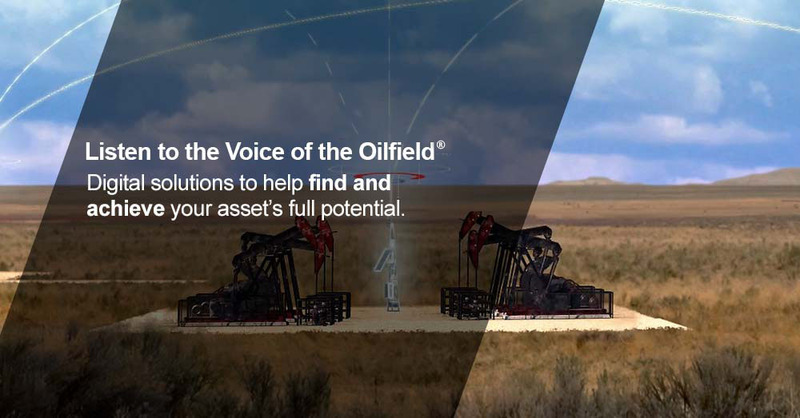 You'll find timely E&P industry news and resources in this spring issue. 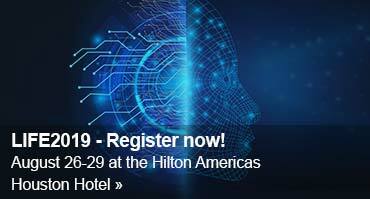 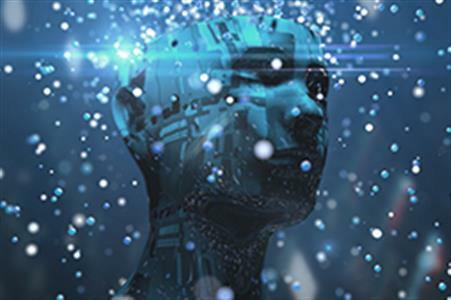 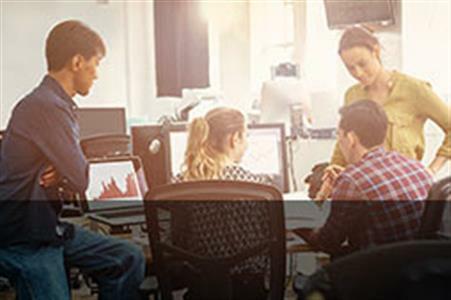 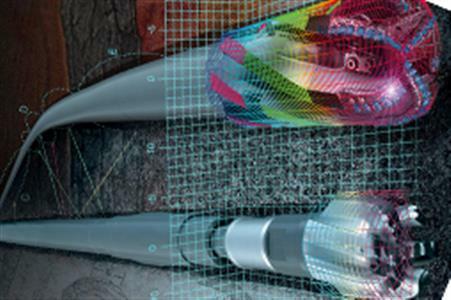 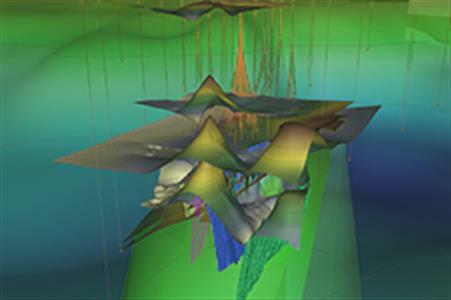 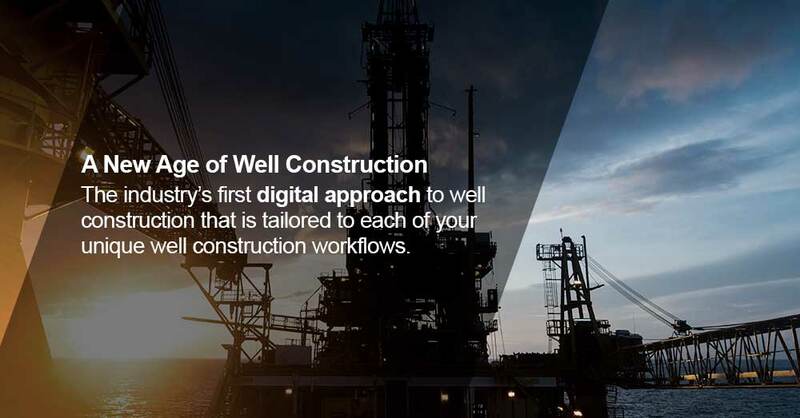 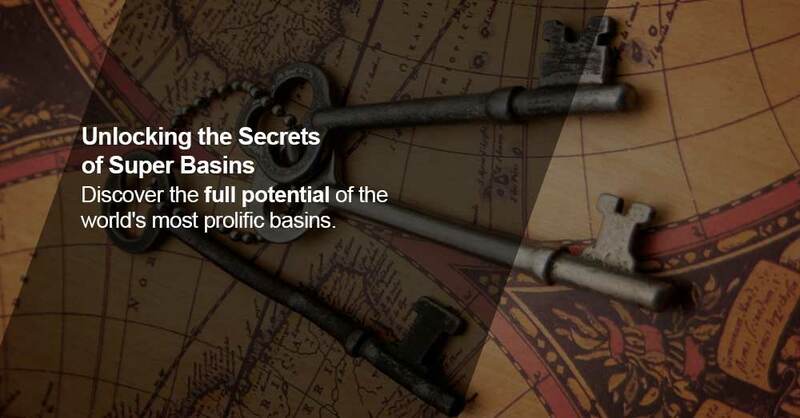 We deliver thought leadership about the implementation of the Oil and Gas Digital Twin Concept and review the Landmark Digital Well Program™ solution.